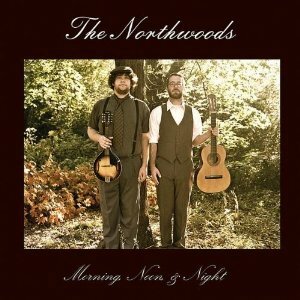 An acoustic folk pop duo from St. Louis. As near as I can surmise they don’t exist anymore as such, and Elijah (pictured on the right) carries on as a solo artist. Check out his awesome live-looped version of Paul Simon’s “Diamonds on the Soles of Her Shoes”.